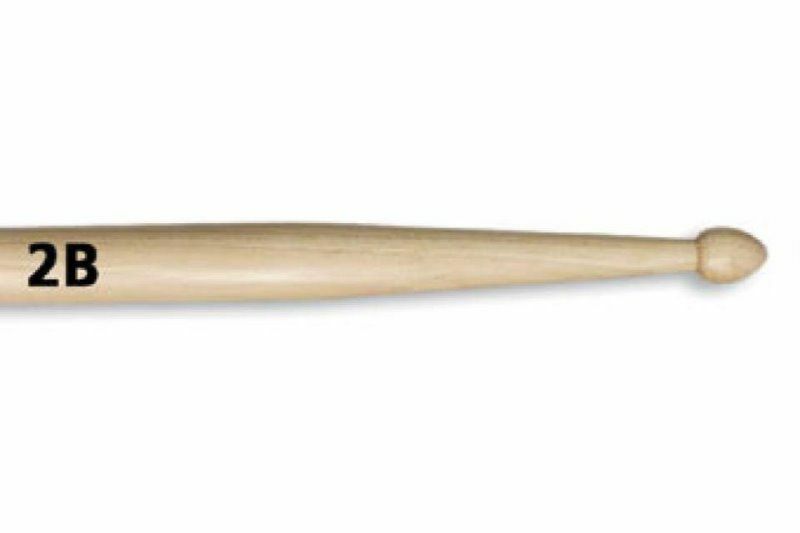 The 5A has long been the best selling stick for all styles of music due to it's well-balanced design and length. The nylon tip provides a brighter, more articulate sound. 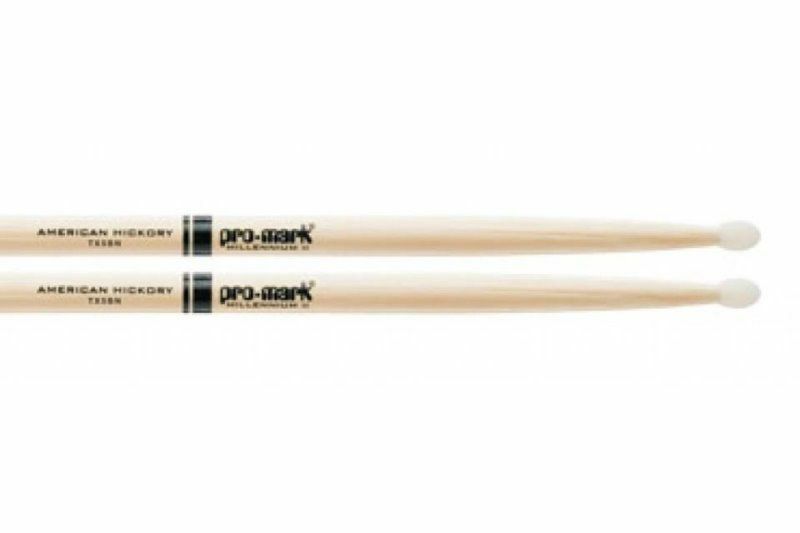 All ProMark drumsticks are designed, engineered, and manufactured in the USA at our Texas facility to the most stringent quality controls in the industry. 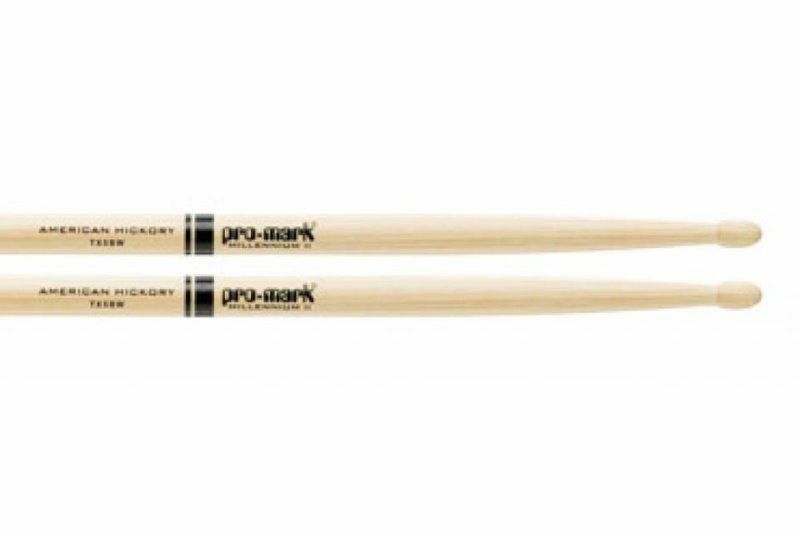 For durability and the brightest cymbal sounds, nylon tips are the answer. 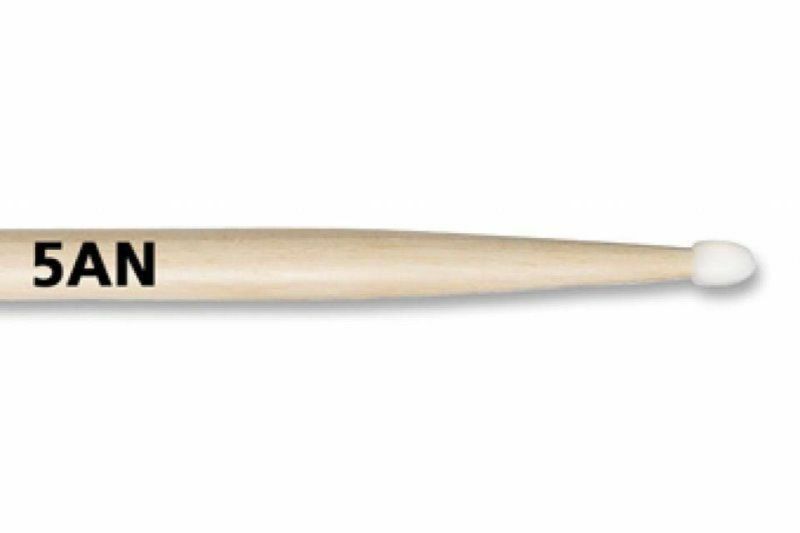 The American Classic® nylon tip models mirror their wood tip counterparts, so drummers can switch from the richness of a wood tip to the brilliance of nylon without sacrificing feel and balance. 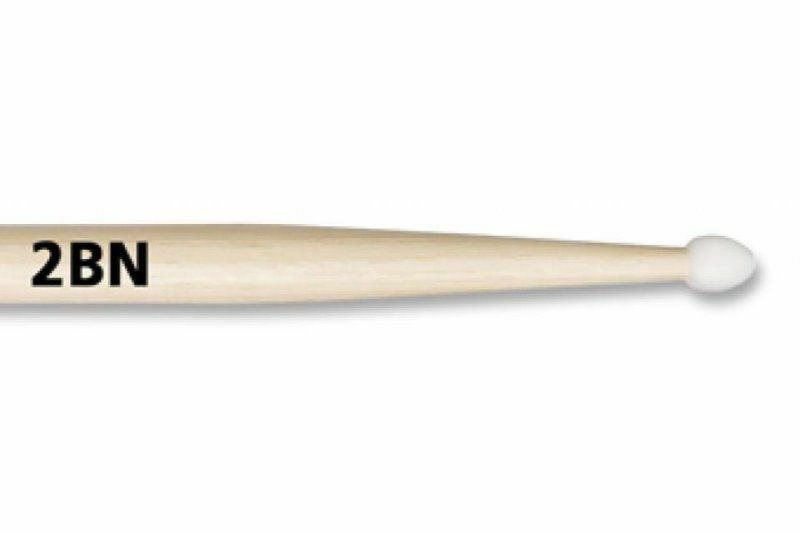 And with Vic Firth's new "tip locking" manufacturing process, they won't chip or fly off - guaranteed! 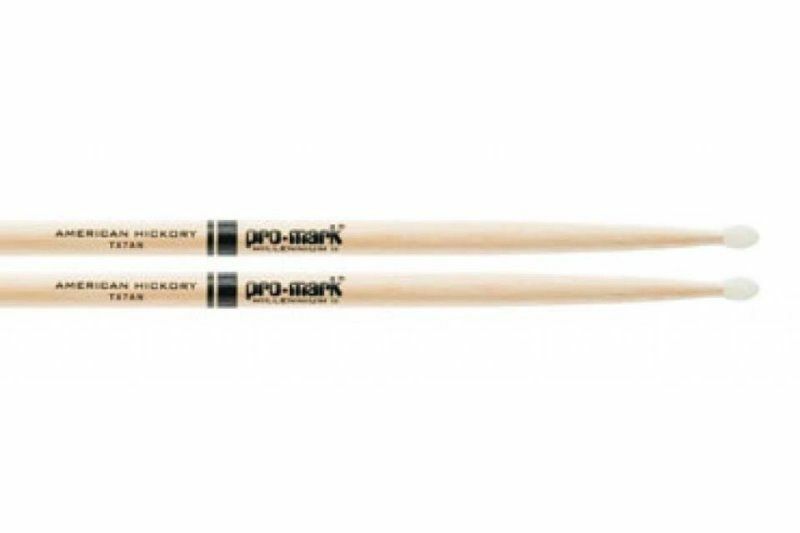 The wood tips are deeply back-cut for intensified cymbal response. The nylon tips are similar in size and shape to their wood counterparts, providing enhanced performance and a feel closer to their original wood tip models. Nylon tips are the most durable and brightest sounding on cymbals. 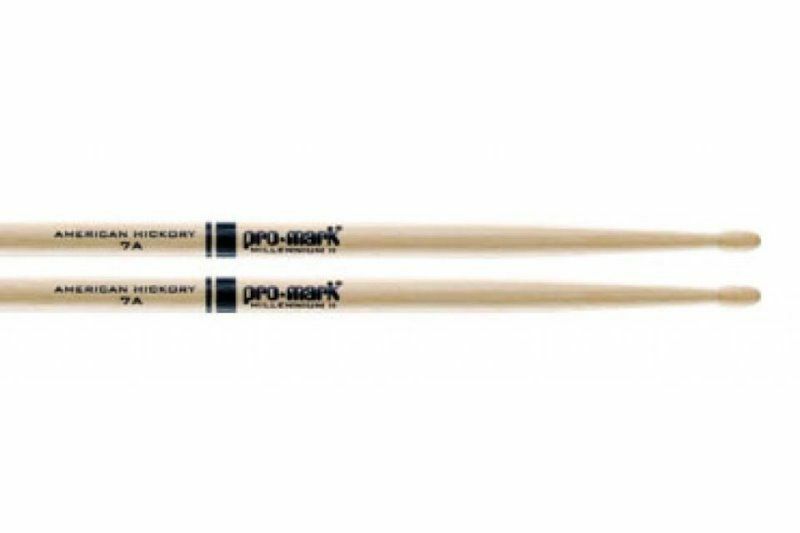 Click here to see the nylon-tipped versions of the American Classic® sticks.